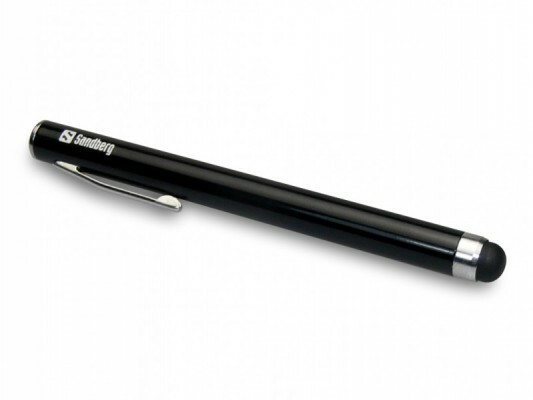 This stylus pen makes life with your tablet easier. It lets you hit the letters more accurately, and you can now also use your tablet for drawing and handwritten notes. The pen also works well with smartphones.